The DCS-100 D-ViewCam Video Management Software is a free bu comprehensive surveillance system that lets you centrally manage up to 32 network cameras, while displaying real-time information. Map Mode allows you to create maps based on camera location and orientation, and the Device Tree lists all the connected cameras for easy viewing. Lastly, support for the latest H.265 compression format provides the best quality and performance for critical applications. The DCS-100 D-ViewCam Video Management Software offers scheduled, motion, and manual recording options to meet specific user demands. Recorded files can be searched according to video type or selected within the user interface for playback, editing, or AVI /ASF file conversion. Additional features such as auto-patrol, rotate, zoom, and focus provide administrators with optimal control over the cameras’ video surveillance. Event Action provides enhanced surveillance and security by detecting events from smoke detectors, magnetic door sensors, emergency buttons, cameras, card readers, or other I/O devices. Start by connecting any of these devices to the I/O connector of a compatible D-Link network camera. When an unusual event is in progress, a trigger is sent to D-ViewCam, which then sends notifications by e-mail or sounds an audio alert so the administrator can respond immediately to the emergency. The D-ViewCam Video Management Software’s Playback function allows users to load and play a recorded file on a Windows PC. 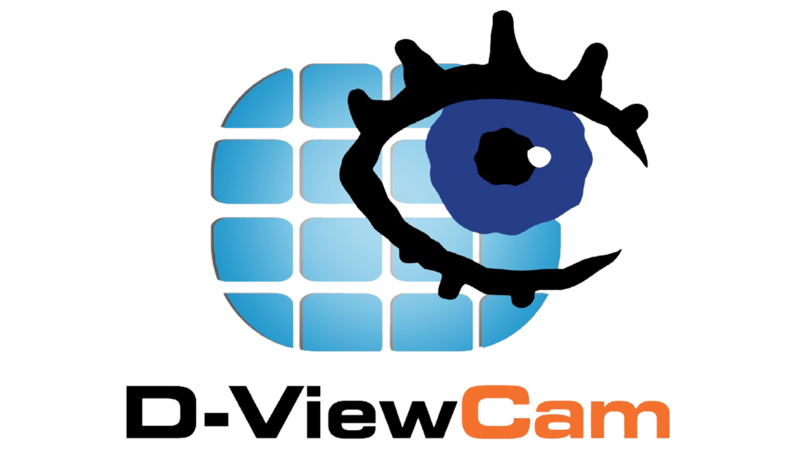 D-ViewCam Video Management Software allows users to monitor a live feed on one computer while watching a recorded file on another. 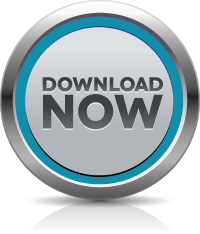 The DCS-100 also provides a utility (DB-Tool) to reconstruct, repair, or relocate the databases in a local drive, external drive, or network drive. It also supports the import/export of configuration files – enabling users to synchronise surveillance settings across devices.